Looking to pick up another AI Prime Non-HD light. 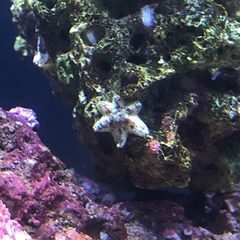 I have one on one of my tanks and would like another to replace the lights on my biocube as well. HD is fine but I'm used to the non-Hd so am fine with that. Let me know!